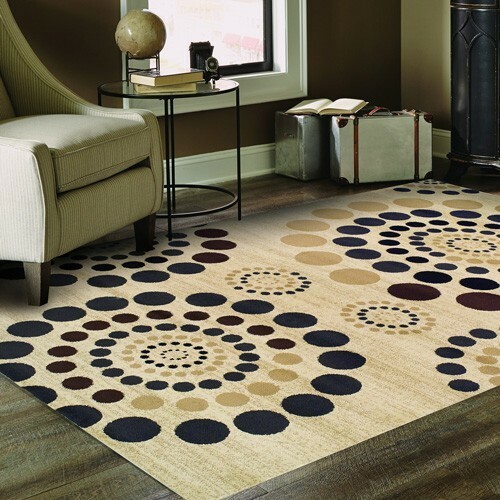 I am so happy we now have these amazing rugs to show you! 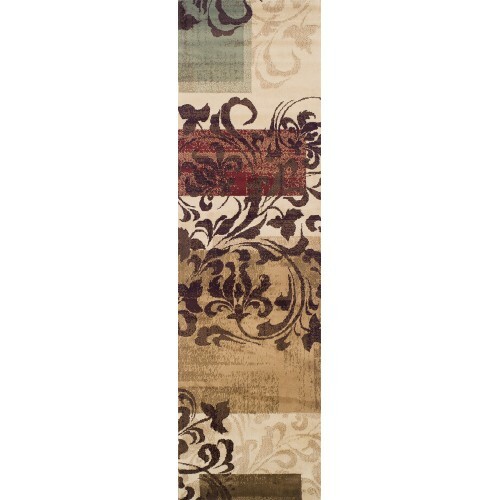 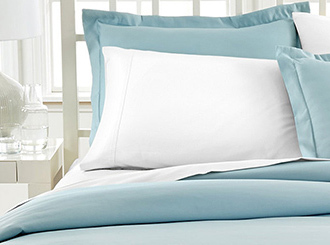 We have one for each room of your house! 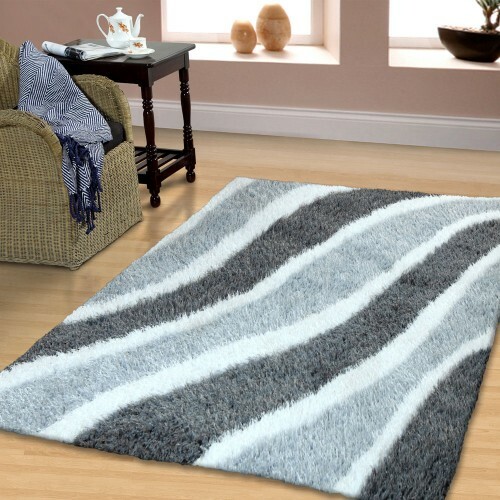 I am a rug lover, it just puts the room together so nicely. 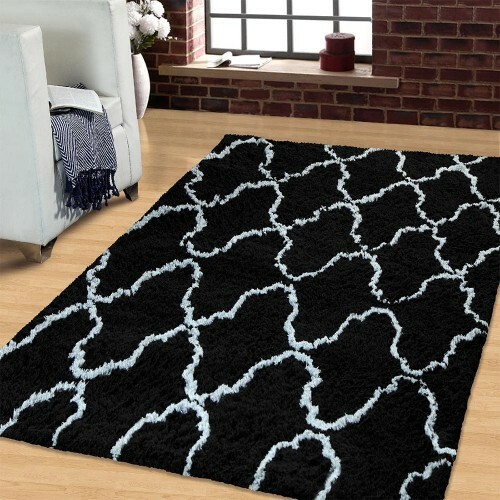 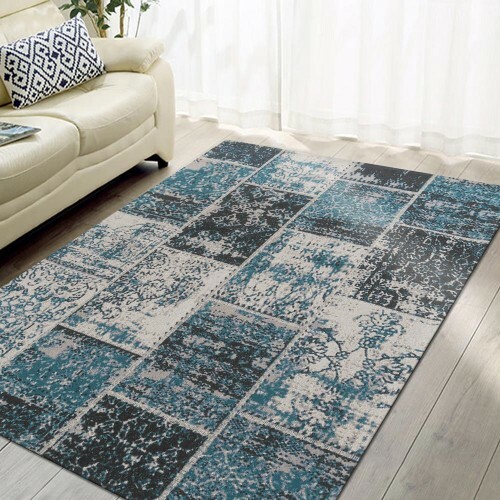 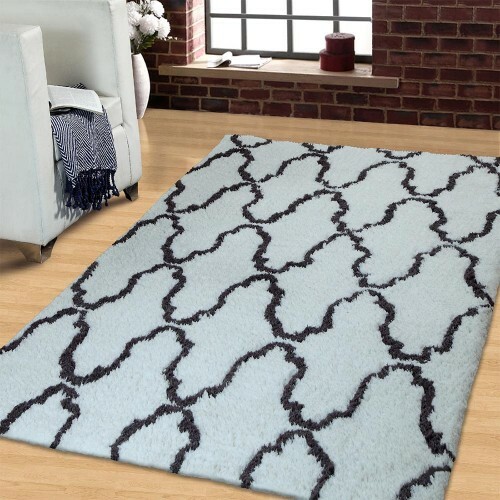 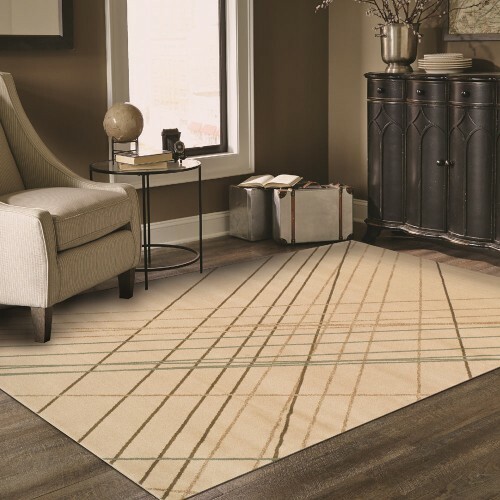 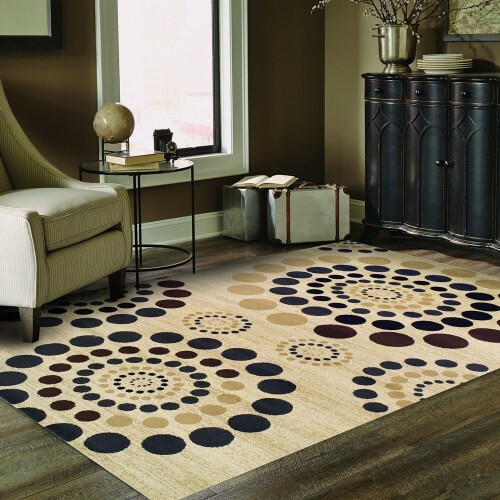 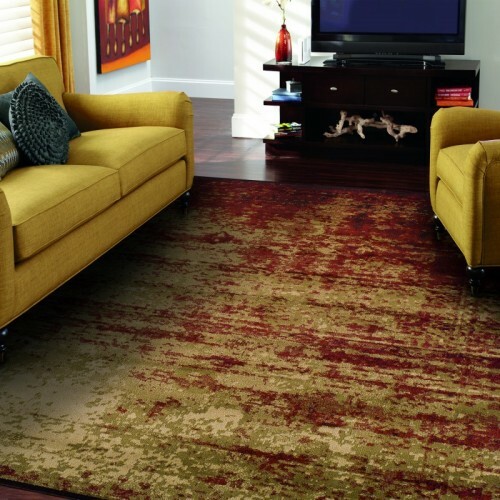 The best part is, after you shop around for an area rug, you will see that our prices are low! 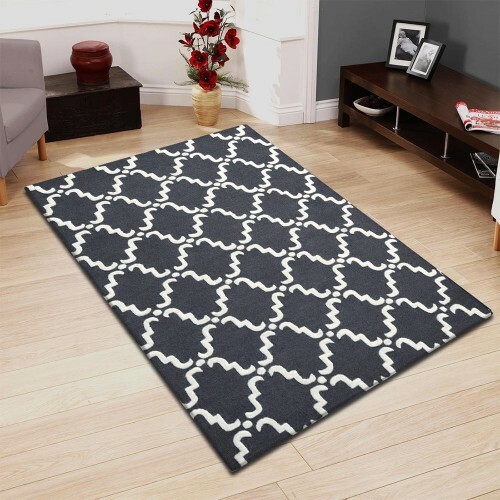 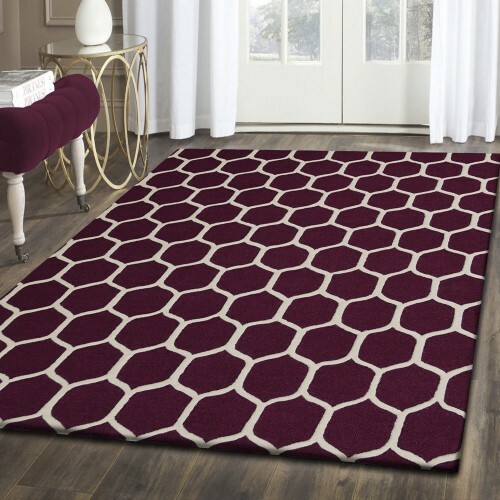 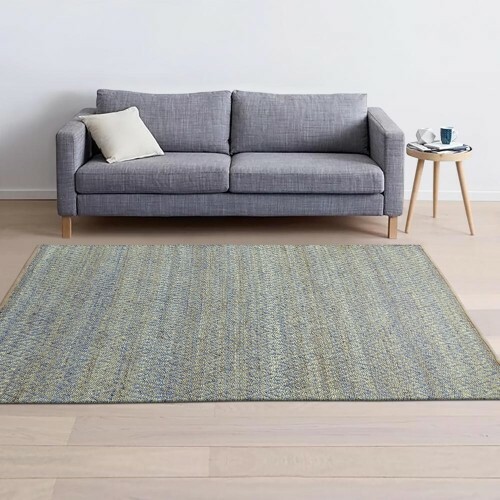 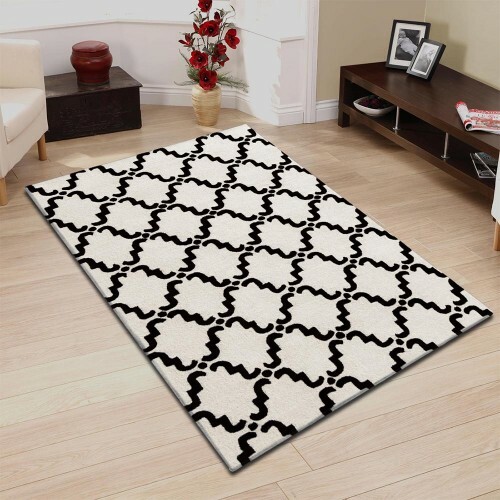 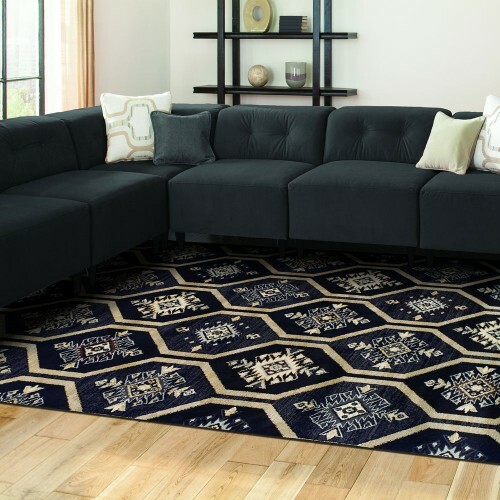 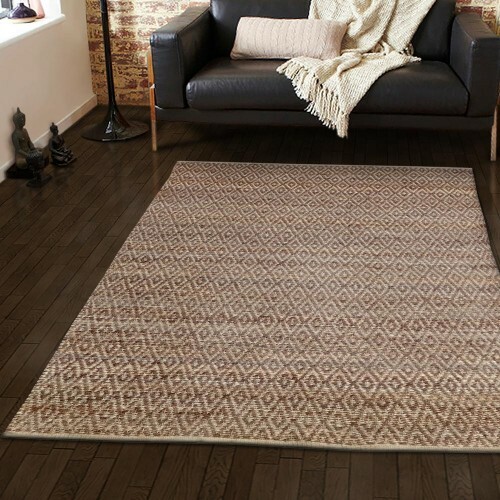 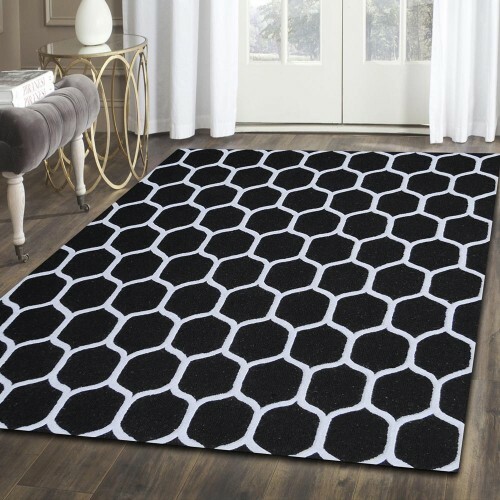 Our rugs are easy to take care of and they look very expensive. 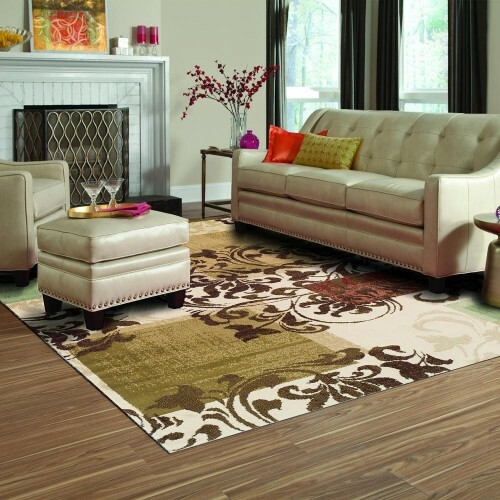 Get the look you want! 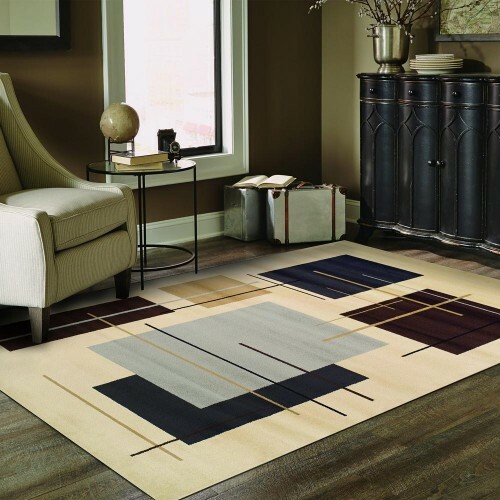 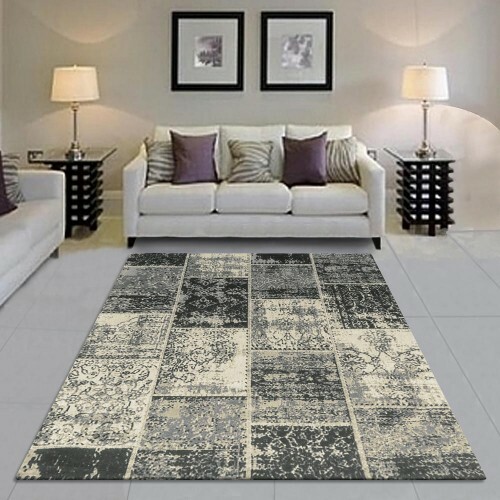 I bet you will find the perfect rug for you and your family.